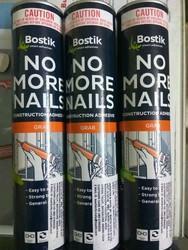 Our product range includes a wide range of bostik construction adhesive and no more nails adhesive. We are an acclaimed name indulged in offering our patrons a superior quality range of Bostik Construction Adhesive. 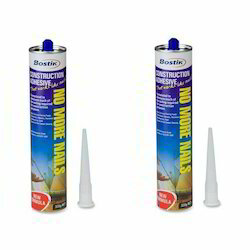 Looking for Construction Adhesive ?